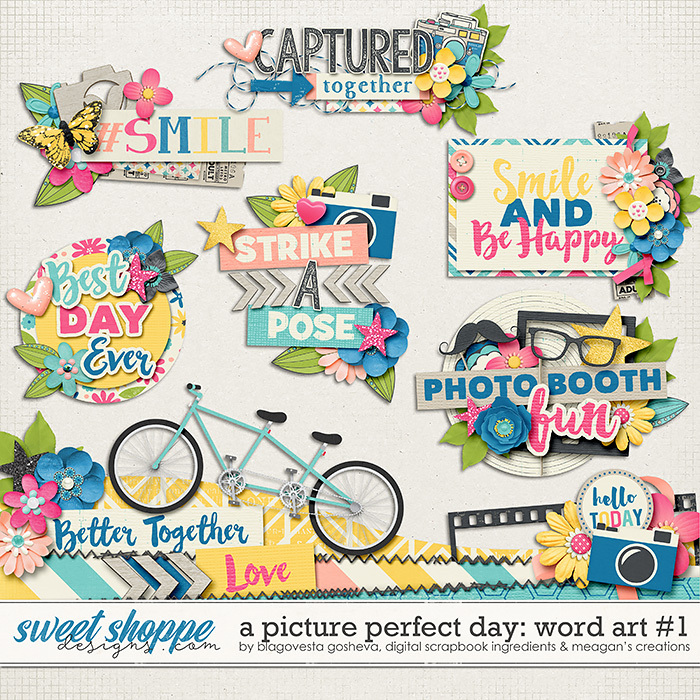 This word art pack coordinates with "A Picture Perfect Day" by Blagovesta Gosheva and Digital Scrapbook Ingredients. You can find that HERE! 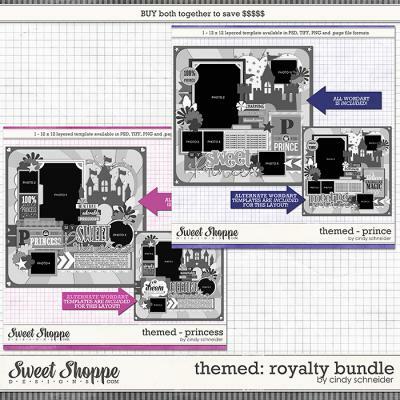 Buy the two word art packs together in a bundle HERE! Save when you buy together! 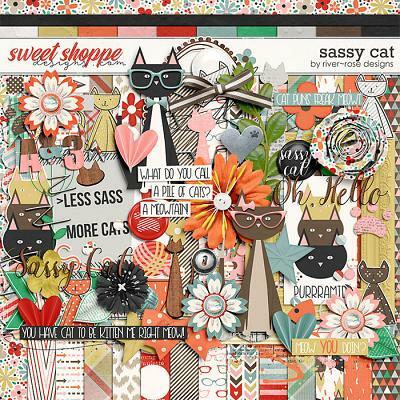 A set of 7 word art clusters to coordinate with this awesome kit perfect for everyday memories! 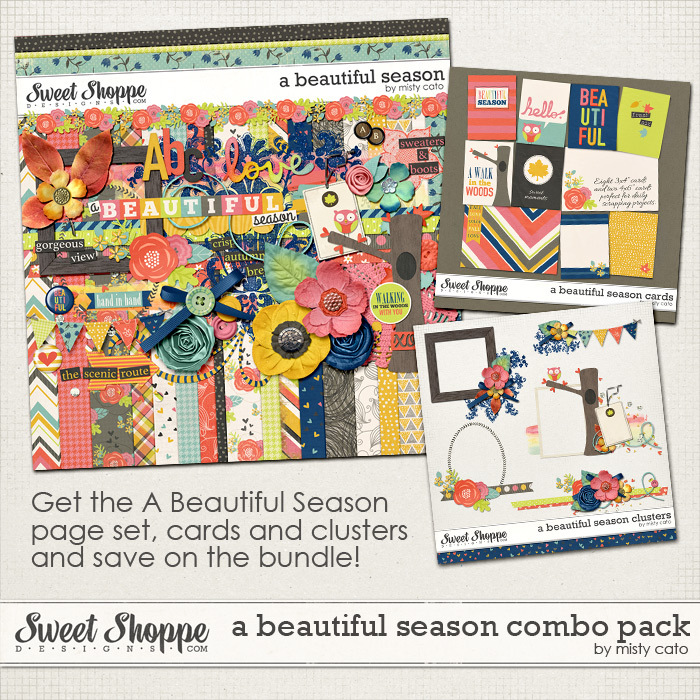 Clusters are larger than shown and make great page titles or hybrid projects! 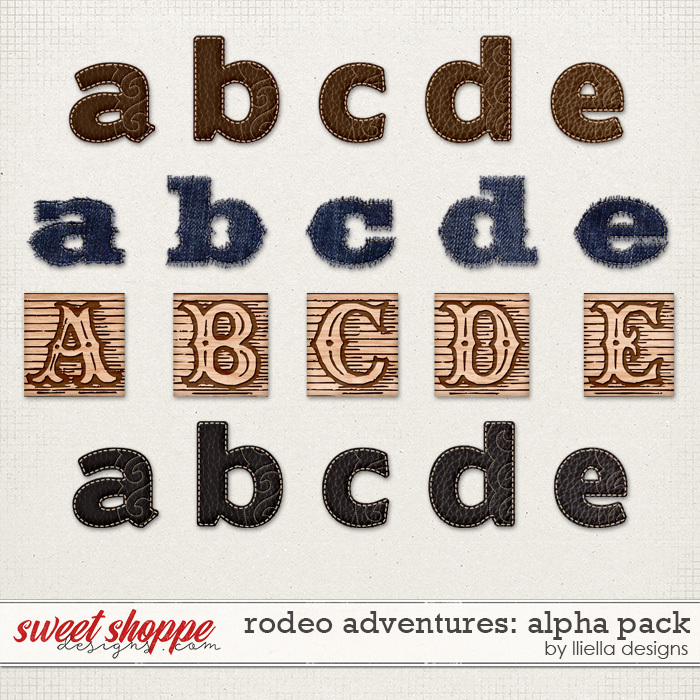 Only the overlapping drop shadows are included and each cluster comes in a words-only form for more versatility! 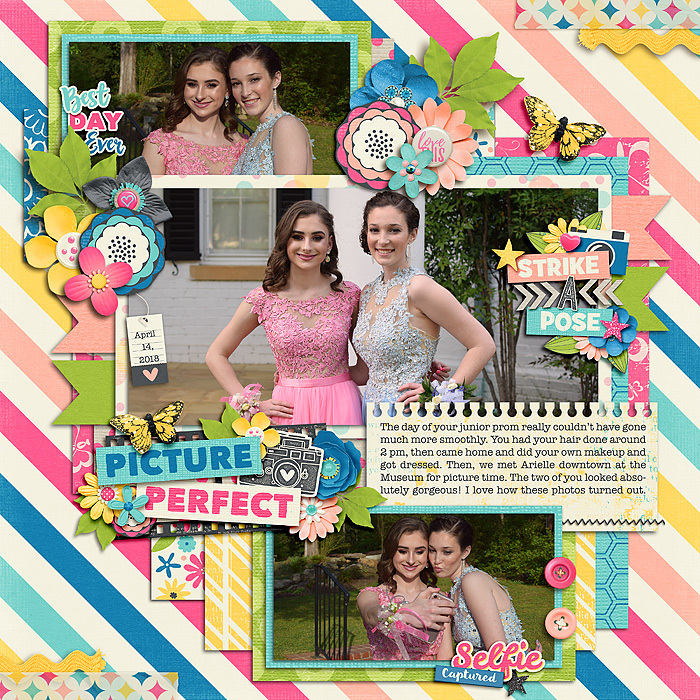 Phrases Include: #smile, Captured Together, Best Day Ever, Strike a Pose, Smile and Be Happy, Photo Booth Fun and a 12" border cluster with "Better together" and "love". (Border cluster features a tandem bicycle that is not part of the original A Picture Perfect Day kit).